“I have been around the world many times and I have never been so blown away than on Glacier City’s tour”. “Your snowmobile tour was totally awesome and I would recommend it to anyone”. 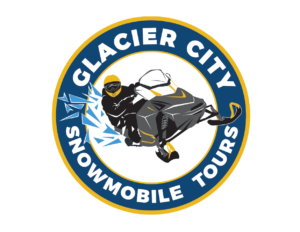 Glacier City’s guides were instrumental in helping us shoot Survive Alaska, The scenery was amazing, and the snowmobiling was a blast!